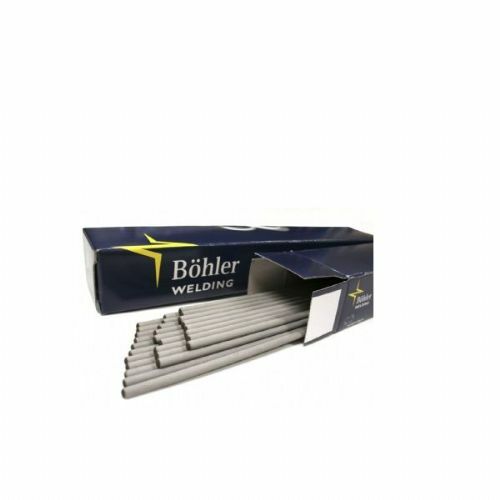 The BOHLER brand has long been associated with a broad and comprehensive range of high quality welding consumables, covering a spectrum from mild steel, through high strength and creep resistant low alloy materials, to stainless steels - including specialised duplex, super duplex and super austenitic grades. 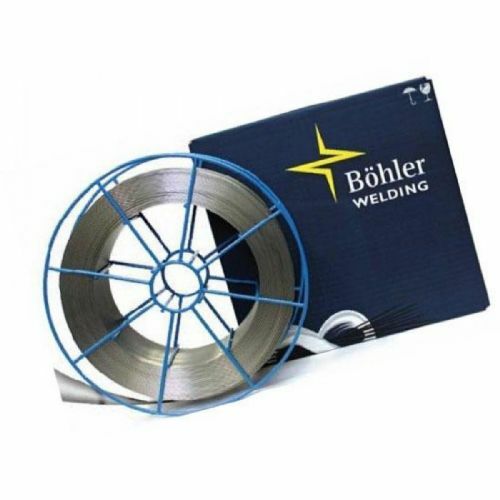 More than 80 years of experience gathered by the company in over 100 different countries has proved beyond doubt that, in practice, the quality of the welding is decisive. 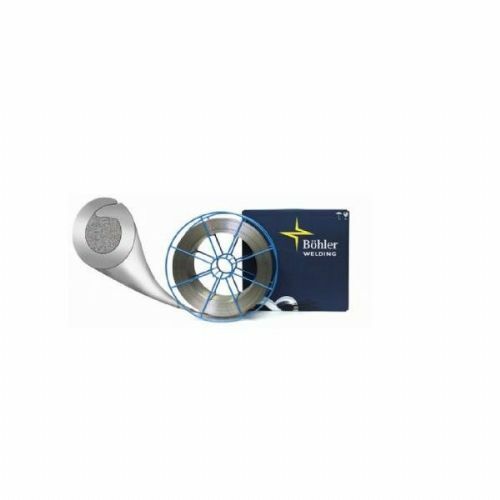 When extreme temperatures, maximum strength requirements, exceptional resistance to corrosion or the highest possible working speed become the critical factors, adaptable know-how is essential.